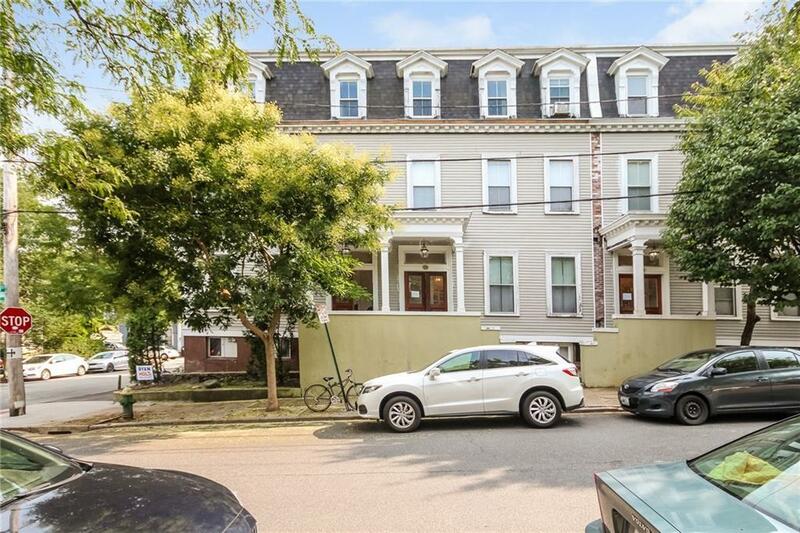 Bright, sunny, and spacious condo in the heart of College Hill. 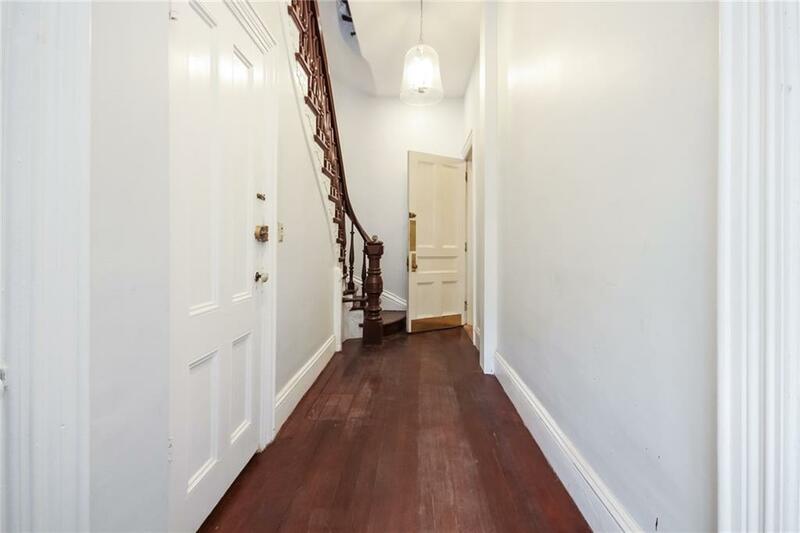 This 1st floor unit offers classic architectural detail, 10.5 ft ceilings, red pine hardwoods throughout, over-sized windows and an eat in kitchen. One bedroom has double closets. This fantastic unit also includes beautiful medallions above each lighting fixture. 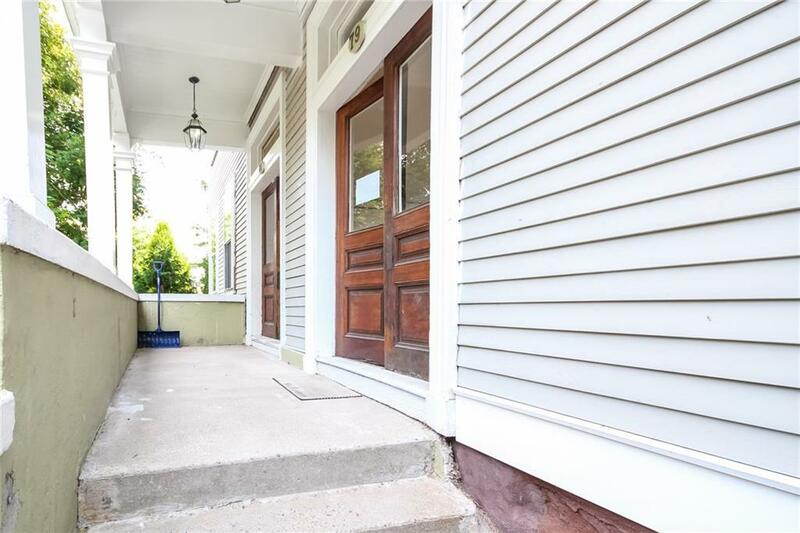 It's located in a pet friendly, secured building with 1 deeded parking space, a storage unit in the basement, and common area with a washer/dryer. Heat and hot water are included in the monthly fee. 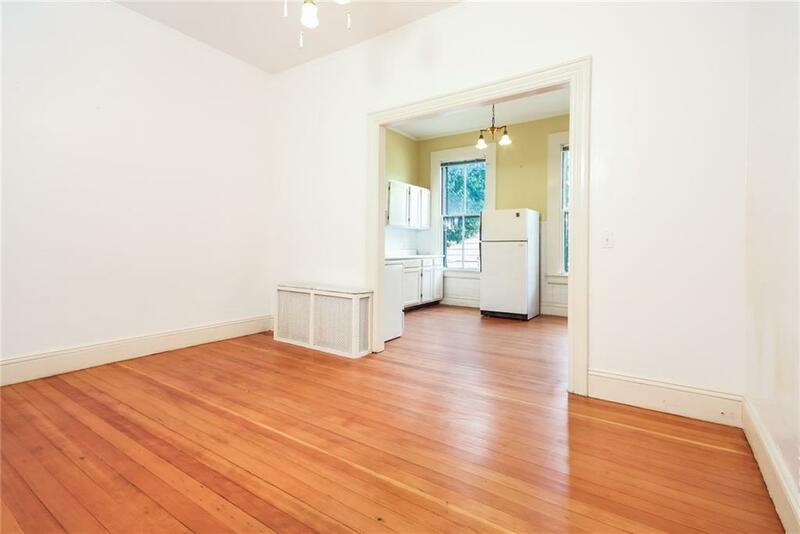 Within walking distance to Brown, RISD and Thayer St.
© 2019 State-Wide Multiple Listing Service. All rights reserved. The data relating to real estate for sale or lease on this web site comes in part from the Internet Data Exchange (IDX) program of the State-Wide MLS. Real estate listings held by brokerage firms other than Onshore Realtors are marked with the MLS logo or an abbreviated logo and detailed information about them includes the name of the listing broker. Information is deemed reliable but is not guaranteed accurate by the MLS or Onshore Realtors. IDX information is provided exclusively for consumers' personal, non-commercial use and may not be used for any purpose other than to identify prospective properties consumers may be interested in purchasing. Data last updated: 2019-04-23T14:37:45.56.